It was a couple of days before the epic #ScottsdaleParty when my my husband keeps telling me about a VIP party which he signed up for with Scottsdale Restaurants. I thought it was a normal dinner out. I did put on a little effort that I regretted afterwards, simply because I didn’t know what the event will be like. I look like I just got out of the bed to grab a bite and it turned out that it was THE Scottsdale Party! Meeting the guys behind it who are best known as The Three Generic Dudes: Troy, Chris, and Miguel looks like we will be seeing more of these guys in Scottsdale. You want to join the party too? 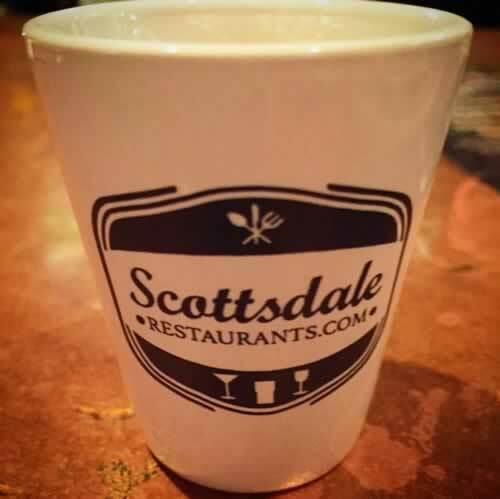 Then you should sign up and be a VIP at ScottsdaleRestaurants.com! Great food, music, fun, karaoke and I even won $25 Geisha A Go Go gift card! Learned a little bit of how to make a sushi wrap! I won’t bore you too much of my story, let’s watch the video!